A business plan is what a business needs to prepare before it actually starts, which includes business tasks, activities, management, operations, etc. A business plan is where business owners start setting goals and objectives that they want to achieve with their business. 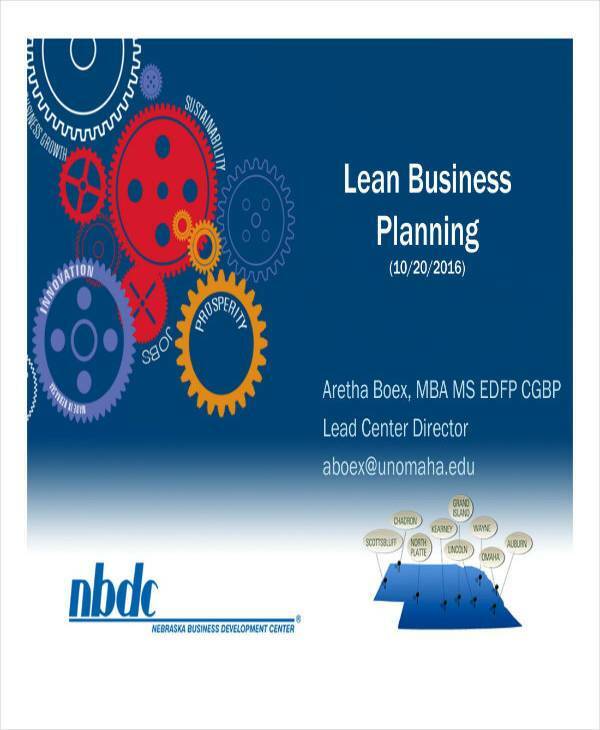 An interesting type of business plan we will be covering today is a lean business plan. Here, we will define what it is, what are its uses, its principles and may more. 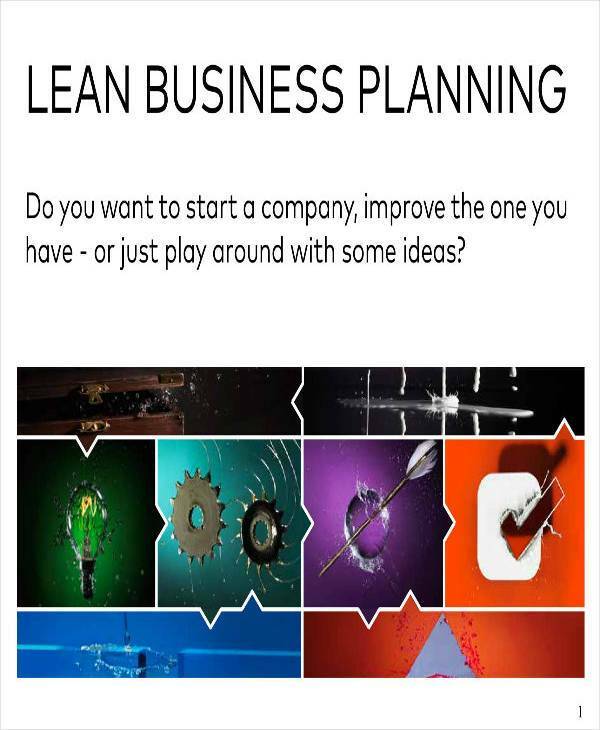 We have also provided lean business templates that may come handy as you go through this article. You may check them out below. 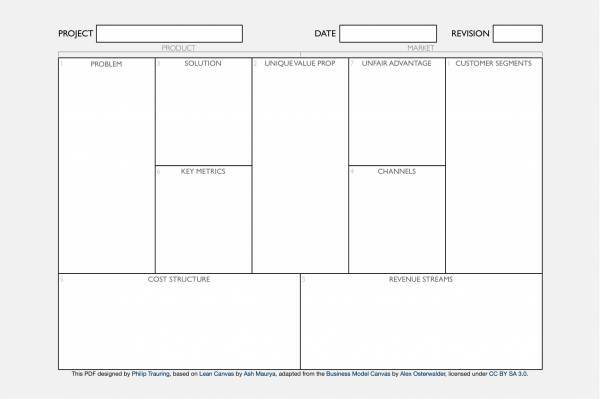 What Is a Lean Business Plan Template? 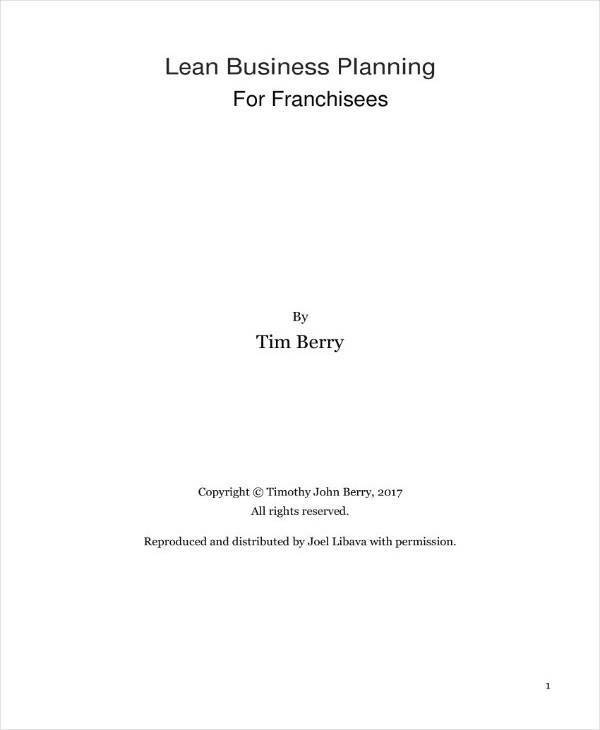 Unlike most business plans, a lean business plan does not address a only specific business, but it addresses different businesses in general. It is like general tool used in different business industries to create a business plan that allows them to spend less and produce more, and still meet the growing demands of their customers. 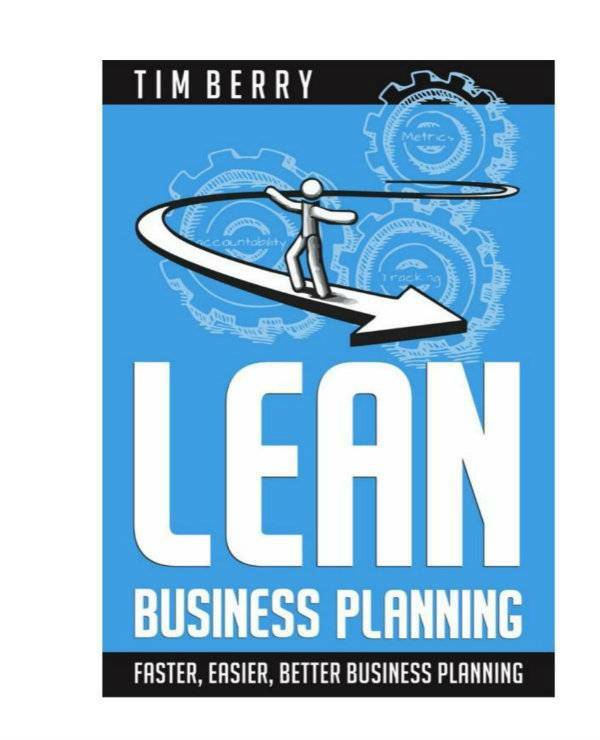 Lean is more like a way of thinking than a strategy or method. 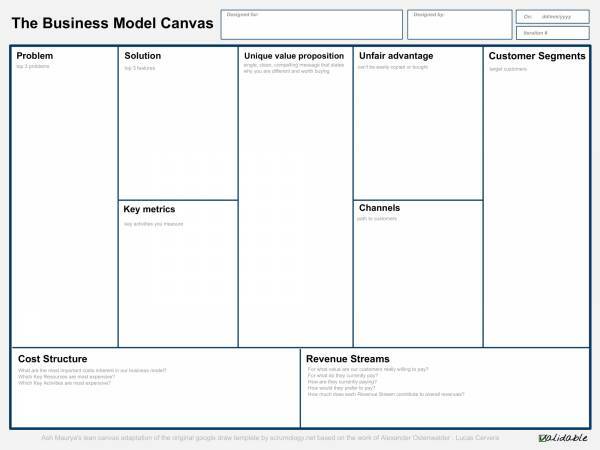 The idea of a lean business plan to be creative in so that they can create more value to their customer using only a few resources. In other words, they aim to maximize customer value using only what they have while at the same time minimizing any wastes that they are producing in the process. The ultimate goal of a lean business is t provide the perfect value to their customers and zero out on waste. 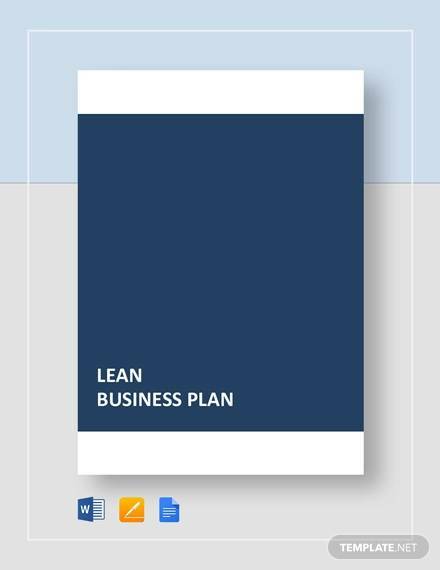 Lean business plan templates would be good tool to use when creating a lean business plan as it can help you with your task. 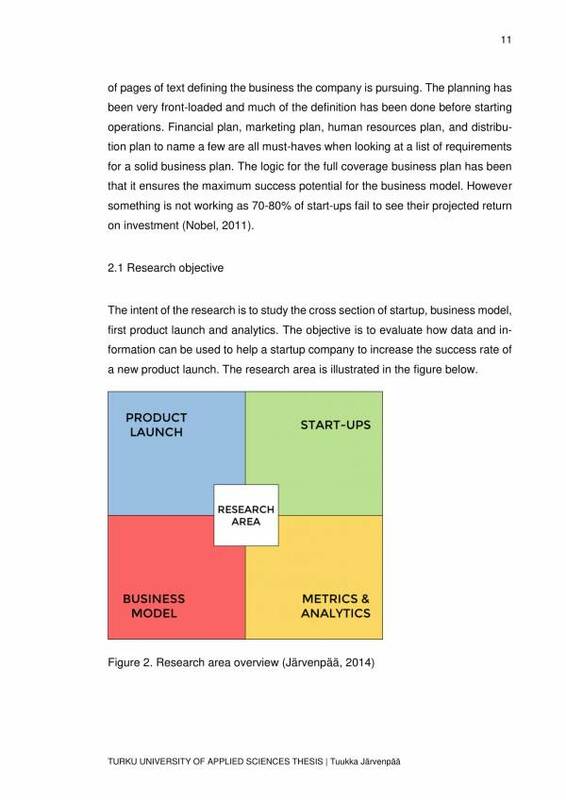 A business plan template is a document that already includes an outline of the basic details that are necessary in a lean business plan. You can picture it out as a fill in the blanks document. It is actually a very useful tool and below are the reasons why. The task of creating a business plan gets completed quickly and easily. There is no need to create a whole new document each time you need it. That saves you a lot of time. Using the template is hassle-free. It is user friendly and printer friendly. Parts or sections of the template that you don’t need or want to change can easily be edited. They are available online on a lot of different websites in different varieties. The templates can be used as reference for making your own or for studying. Downloading the templates that you want and need will cost you little no cost at all. 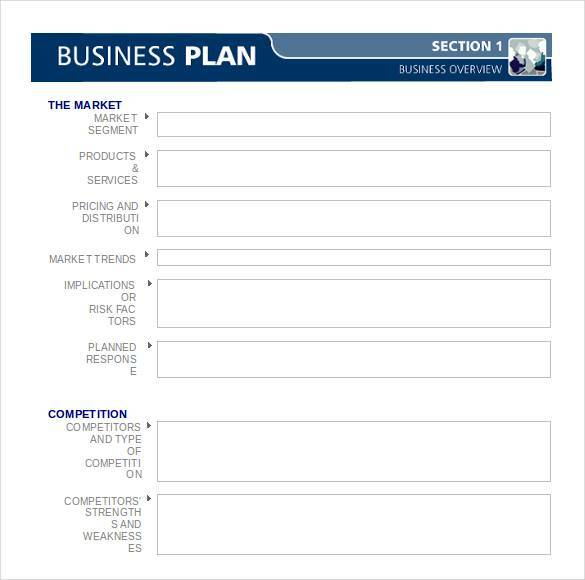 You can find other business plan related topics of specific business with downloadable templates on our website. Some titles you may fins useful are Short Business Plan Templates, Service Business Plan Templates, and Software Business Plan Templates. Check them out now. What Are the 5 Principles of Lean Thinking? 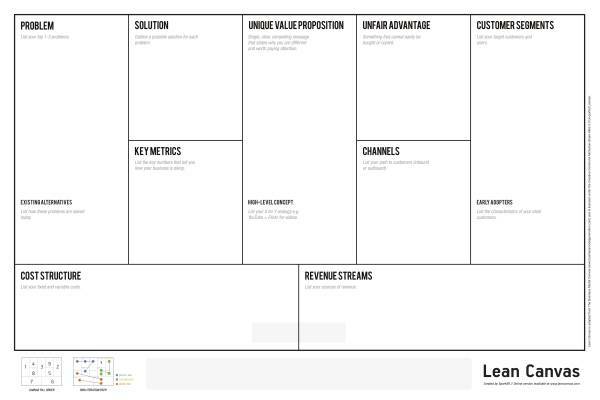 The 5 key principles of lean thinking are value, value stream, flow, pull, and perfection. Let us briefly discuss each principle to further understand what they are and what they do. What products are we offering that fulfills their needs? When do they need those things? 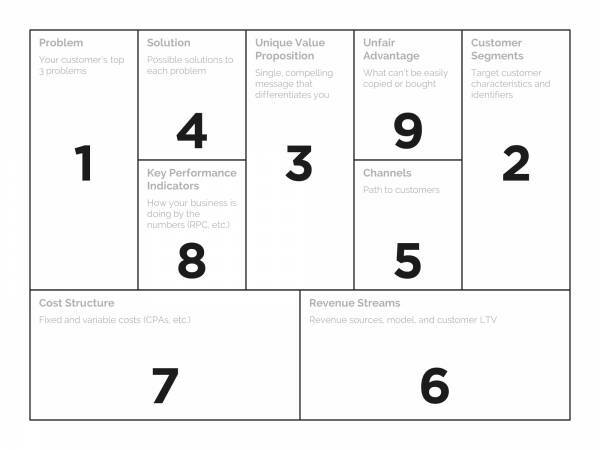 In this principle, you will be mapping the value stream after you have identified customer values. Your team can better understand how value is flowing through the entire organization and point out where it actually stops or get stuck. You will need to map out details for the materials, for production, and for sales and customer service. After value stream mapping and with the value stream map on hand, you can proceed with creating a flow. Creating a flow includes analyzing the steps you will be taking in the process, looking for ways on how you can maximize inefficiencies and reducing waste. Ask yourself how you can think of a smart and streamlined way to reduce the steps in the process you follow and still provide value to your customers? Another key principle of a lean thinking is establishing pull? What does this mean? The main idea being emphasized here is being able to provide the value that the customer needs exactly when they need it. In this principle, business approaches are transformed so that the business can produce the exact quantity that the customers needs exactly when they need it. Perfection is unattainable but seeking perfection is something that anyone can aim for. It’s a never ending hunt, though. The last key principle of lean thinking is seeking perfection, or you can say making continuous improvements. These principles are cyclical so once the last principle has been done the entire cycle starts over resulting to an unending improvements. Other related articles you may find interesting are Catering Business Plan Templates, Personal Business Plan Templates, and Bakery Business Plan Templates. The words business plan itself sounds difficult enough to both who knows how its done and to those who are oblivious about it. Business and plan are two very interesting terms that turns out into something complex when actually done. That tells us that writing a business plan can be hard. But we do have here the dos and don’t that can help you write one. Do show in your business plan that you are well-educated and have a clear understanding of market demand. Clearly show in your business plan that you had taken into consideration what influences drive demands up or down the market. Do use numbers that make sense. You wouldn’t want to put your exact number of earning within a three-year period, like $4, 556, 480. Instead, use $4.5 M. This makes more sense compared to the previous one. Do provide a clear story line in your business plan. The content of your business plan should focus on the same related thing so that you wont risk confusing whoever will be reading it. Do explain to your reader why your business is special. Tell them and make them understand what your business does that makes it unique and different from all other similar businesses. Explain why it is different from the rest. Don’t forget who you are writing the business plan to. Your business plan should be aimed at your target audience. They could be potential investors, lending institution, or your board of directors. Don’t dismiss competition. Recognize your competition and think of ways on how you can make your business better. A well-written business plan will guide and drive your business to achieving its goals and objectives. Some business plan related topics you may just want to check out are Bakery Business Plan Templates, Sample Professional Business Plan Templates, and Restaurant Business Plans.